Facebook’s stock is up strongly today, advancing 5% from the start of the day’s trading. Key to its advance is a report released today from Merrill Lynch, indicating that the company’s mobile revenues have large growth potential; Facebook’s ability to monetize mobile usage of its service has been a key weakness in the eyes of many, as its users increasingly tune in from their smartphones and other on-the-go devices. We are raising our mobile news feed estimates in our bottom-up ad model to $2.37 billion in 2013 and $4.0 billion in 2014, up from $2.0 billion and $3.3 billion previously, and we expect mobile to surpass desktop ad revenue in 2014. Taken together, Lynch sees a strong future for Facebook, but its mobile comments could bring confidence to investors that the company has extensive, and relatively untapped revenue potential in its future. 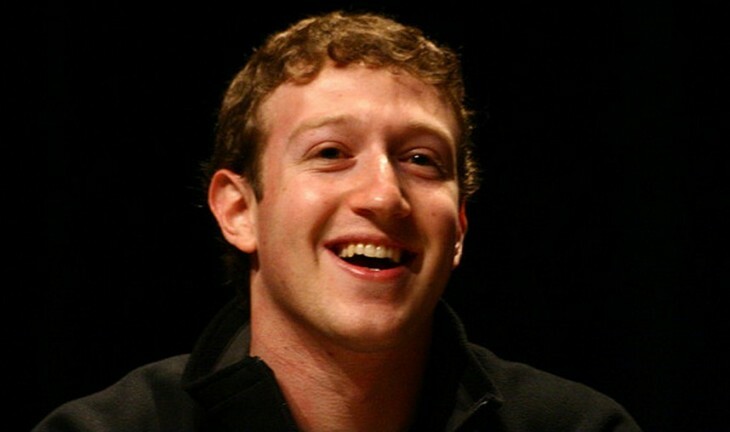 Earnings and revenue growth are key for a company valued as richly as Facebook. The firm currently sports a price-earnings ratio of 260, according to Google Finance. Also today, J.P. Morgan moved its price target for the company to $35 from $29. According to Schaeffer’s, Facebook now has 20 positive analyst ratings, and 9 that are at the level of ‘hold’ or below. Facebook’s top underwriters aren’t the only firms with an upbeat view of the company’s future. Among the 33 firms that sold Facebook shares to the public in the $16 billion deal, 62% of the 208 analyst reports have urged investors to buy the shares, according to Thomson Reuters. None has suggested investors sell the shares. The credibility and impartiality of certain analysts then, can be questioned. As noted above, many of the concerns that brought Facebook down stemmed from its inability to generate meaningful revenues on mobile usage. Now that Lynch has indicated a nearly immediately strong growth pattern for mobile income, that concern could be wiped. Facebook’s fiscal fourth quarter earnings, due out in the coming weeks, will give us a better look at how the company is in fact performing. Until then, analyst jockeying is providing the market with guidance.